Moms are under so. much. pressure. — Sissy Goff, M.Ed., LPC, director of child and adolescent counseling at Daystar Counseling Ministries, Nashville, TN, speaker, and author of Are My Kids on Track? 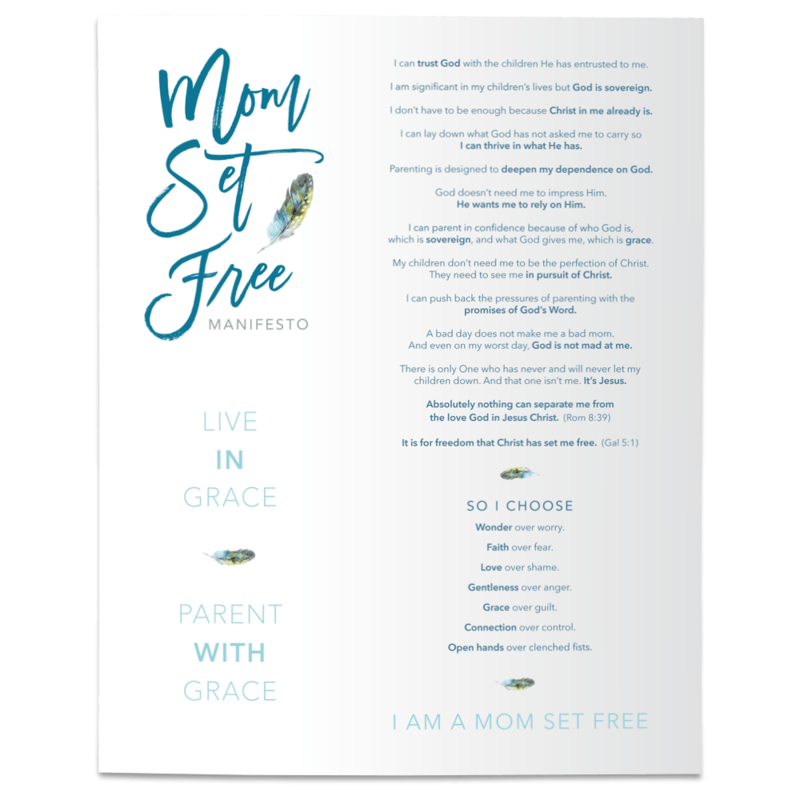 In Mom Set Free, Jeannie uses God’s Word to create a beautiful quilt of rest and encouragement while exposing and embracing the heart struggles of every mom. Mom Set Free is full of God’s unconditional love, affirmation, and Truth for His daughters. Connect with fellow Mom Set Free fans or share your favorite thoughts from the book using #MomSetFree.